Luxurious hydration meets contouring results in this intensively concentrated contouring gel, created to target cellulite and fluid retention. Mineral-rich seaweed and kelp boost circulation and toxin release, while lemongrass firms and tightens the skin. 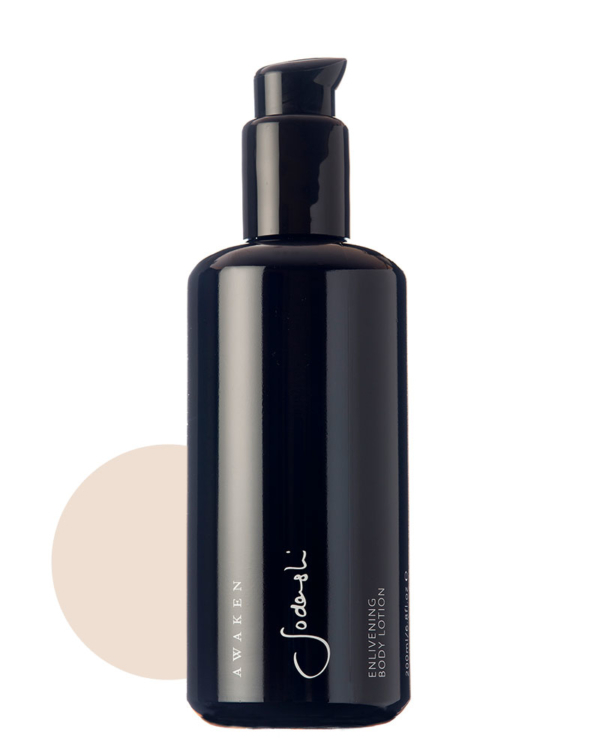 Contouring Body Gel deeply hydrates and gently detoxifies areas such as the abdomen, back, legs and upper arms. The combination of rich plant essences and marine extracts helps to visibly reduce the appearance of cellulite and balance the lymphatic system. Your skin with be left feeling and looking toned and lustrous. After showering or exfoliating, apply a small amount (1 Teaspoon) to affected areas to tone and smooth skin. Use daily and can be used morning and evening. Follow with enlivening Body Lotion. Use stimulating massage techniques when applying the gel to encourage blood circulation & lymphatic drainage. The use of a dry body brush prior to application, will also enhance the result.